Joey Tribbiani. . Wallpaper and background images in the Joey Tribbiani club tagged: joey tribbiani friends from tumblr fanarts gifs. 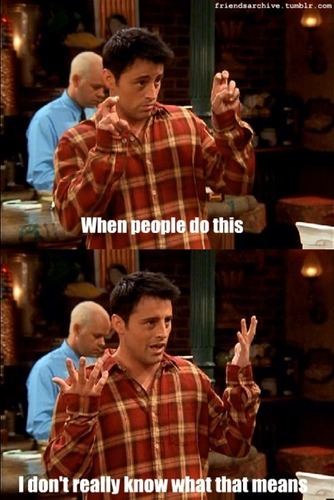 This Joey Tribbiani fan art might contain تمباکو کی دکان, تمباکو, تمکھیرا کی دکان, and تمکھیرا.